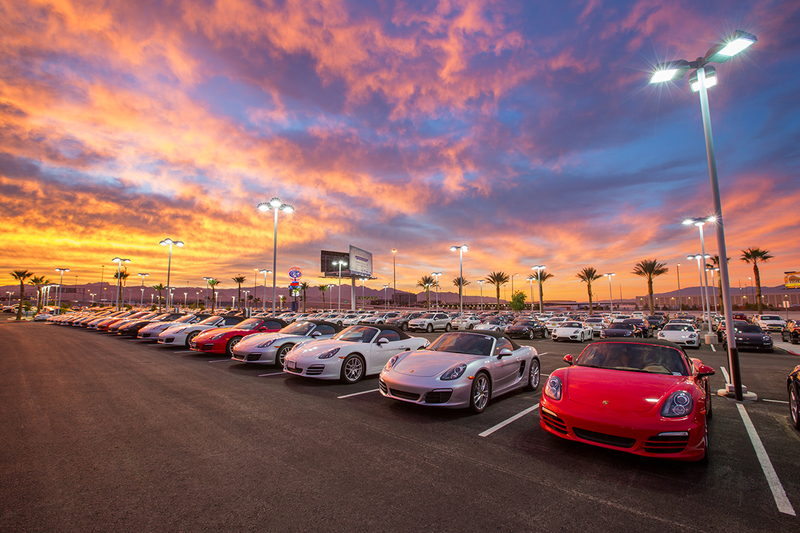 Gaudin Porsche of Las Vegas opened in September of 2015 and is the newest addition to the Gaudin Motor Company, a family-owned automotive group that operates four dealerships in the city. 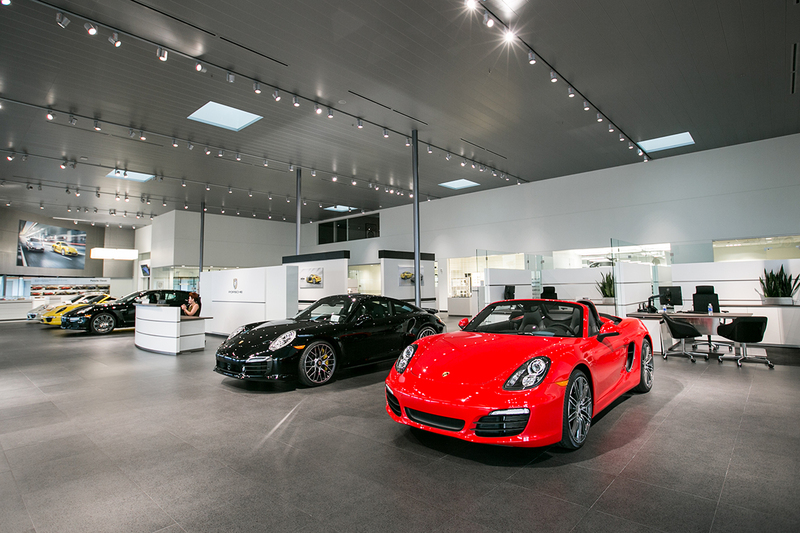 The facility boasts 42,000 square feet, making it one of the largest Porsche dealerships in the United States. Gaudin Porsche is the first one of the few Porsche dealerships classified as a Porsche Classic Partner, giving vintage Porsche model owners a place to go to for restorations and repairs on their vehicle’s genuine Porsche parts. Gaudin Porsche is made up of talented and adept professionals who are committed to practicing the “customer first” Gaudin way, coupled with Porsche’s mission of providing impeccable service to the premium car brand’s elite clientele. Visitors are welcome to enjoy the dealership’s Carrera Café, a full-service café and lounge that features customized gourmet sandwiches, a variety of coffee drinks and complimentary Wi-Fi. 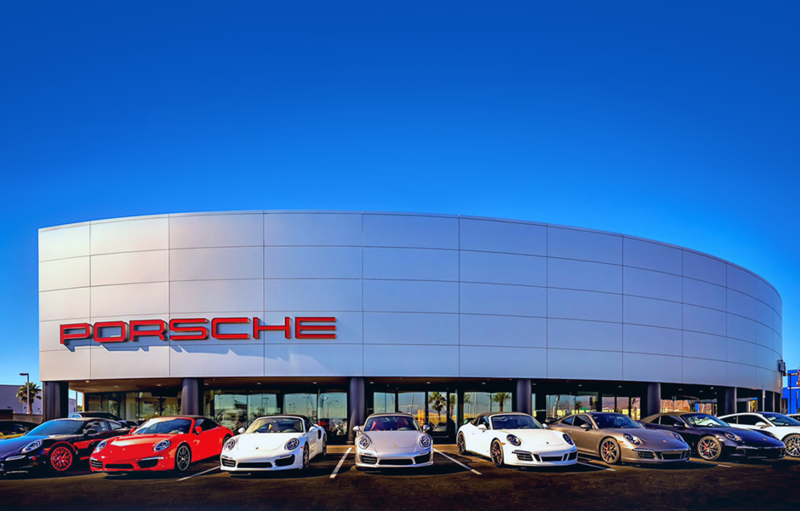 Gaudin Porsche is located next door to Gaudin Ford of Las Vegas off the 215 west beltway and Rainbow Blvd.